(Request) Zia. A request for InvaderZia.. HD Wallpaper and background images in the Invader Zim FanCharacters club. 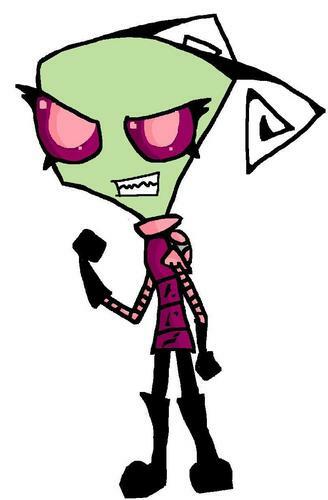 This Invader Zim FanCharacters photo might contain anime, fumetti, manga, and cartoni animati.